You might have just acquired a property that needs a refreshing new look or need some help restoring a garden to its previous glory after leaves have come down during an autumn storm. 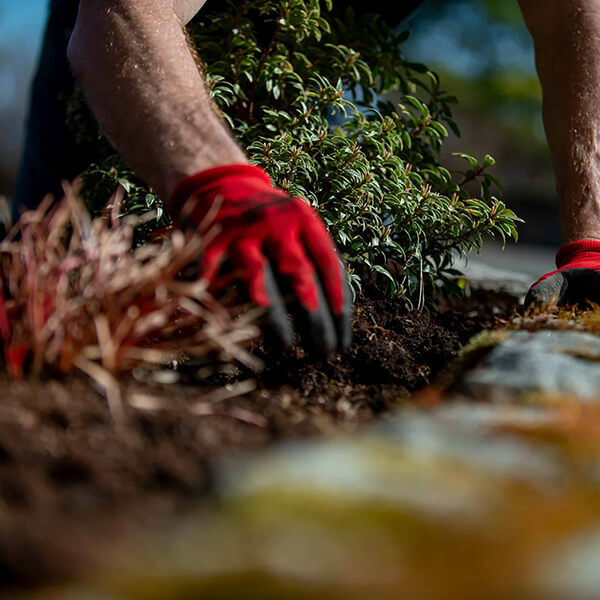 We can clean up your garden beds, remove any dead or unwanted plants and shrubs, rejuvenate existing ones, plant bulbs to add colour and beauty once spring arrives, and add healthy organic soils and bark mulch. We have a great deal of experience with knowing which plants grow best in a West Coast climate, are hardy, low maintenance, and add eye-catching colour and dimension to a garden.